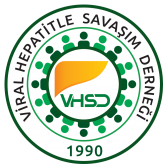 VHSD / 4th Central and Eastern European Meeting on Viral Hepatitis and Co-infection with HIV, to be held on 11 - 12 October 2018 in Prague, Czech Republic. 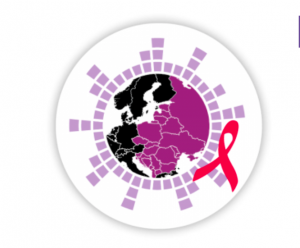 4th Central and Eastern European Meeting on Viral Hepatitis and Co-infection with HIV, to be held on 11 - 12 October 2018 in Prague, Czech Republic. The abstract submission is now open. The deadline is July 6th. can repeat it this year. ANDEL’S BY VIENNA HOUSE PRAGUE Hotel. offers accessibility to all monuments and attractions of Prague. Sitemizi bugüne kadar 137662 kişi ziyaret etmiştir.